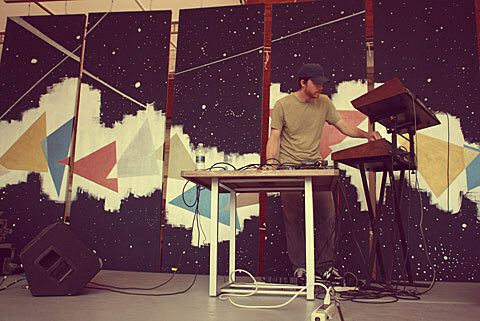 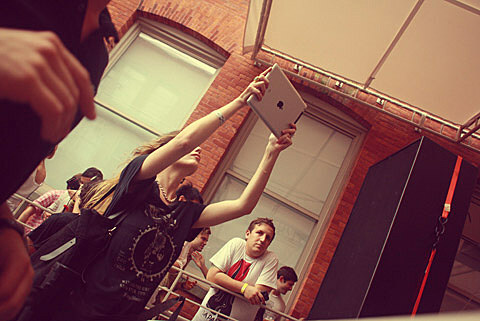 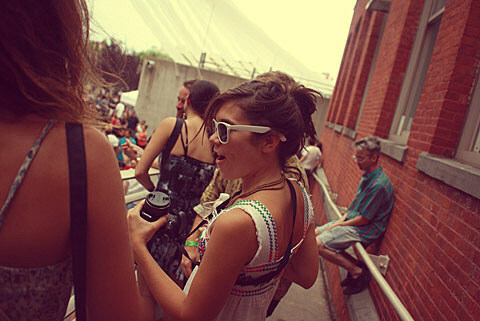 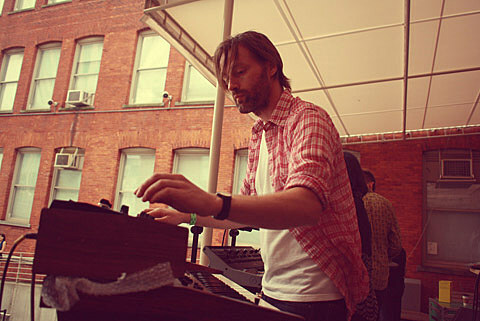 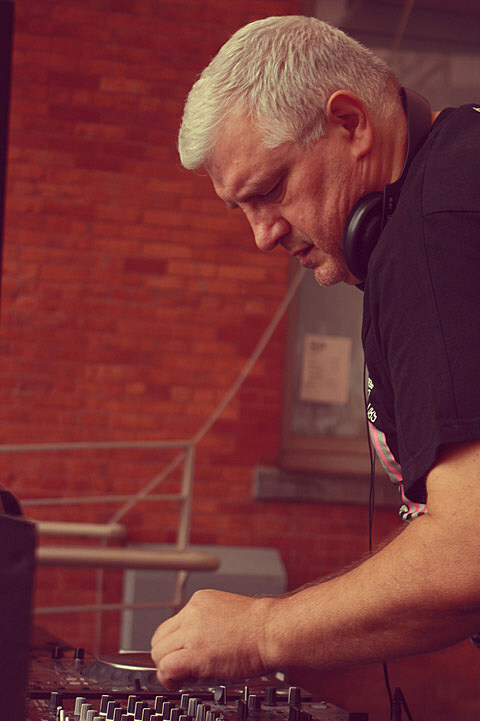 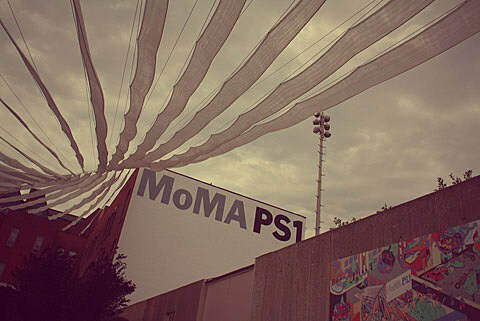 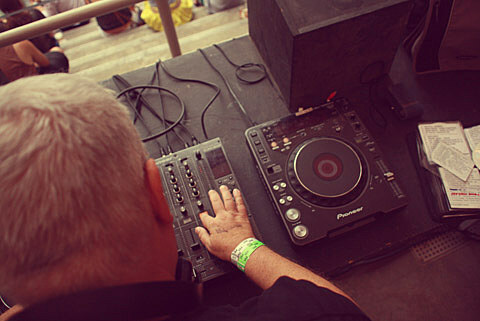 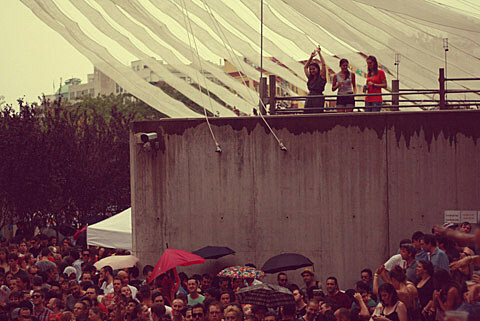 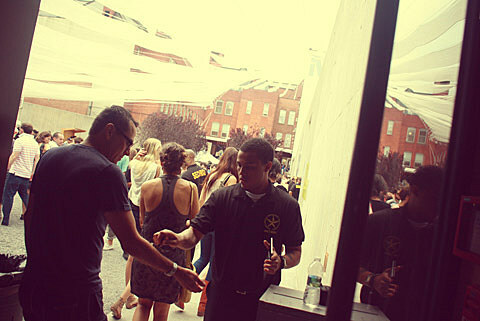 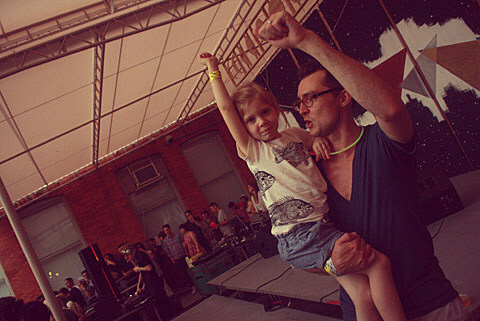 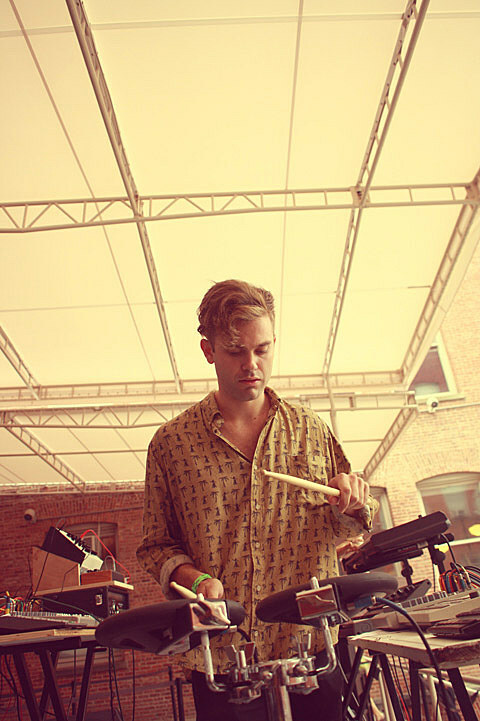 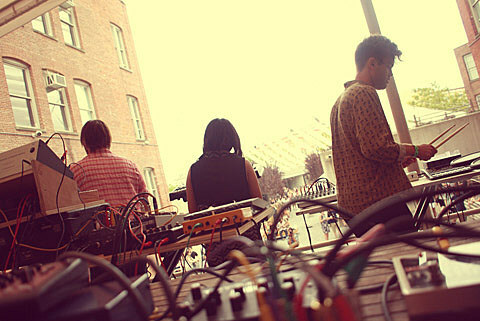 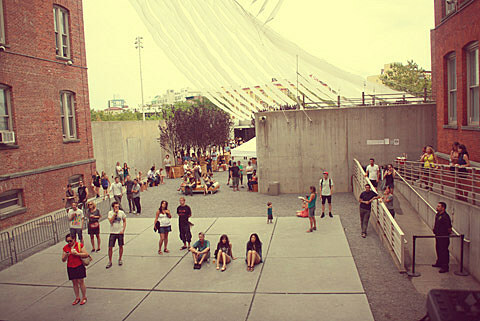 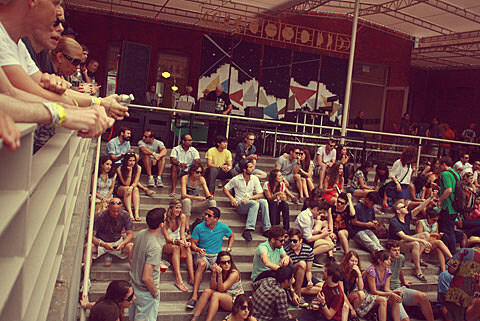 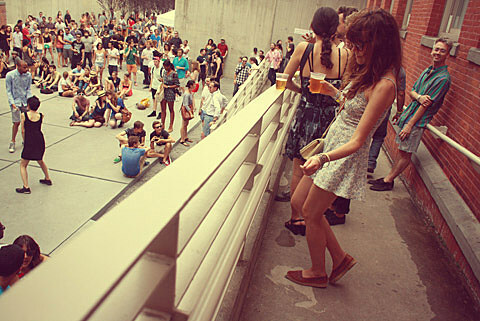 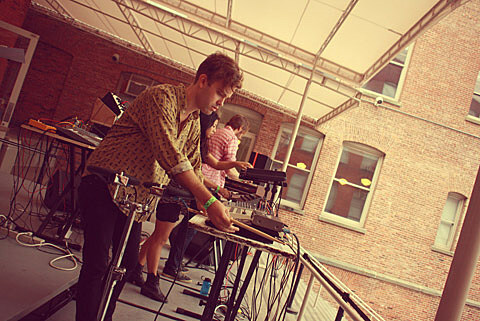 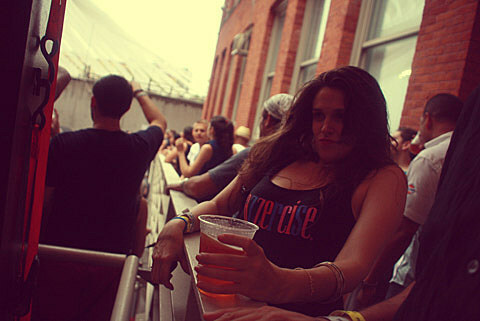 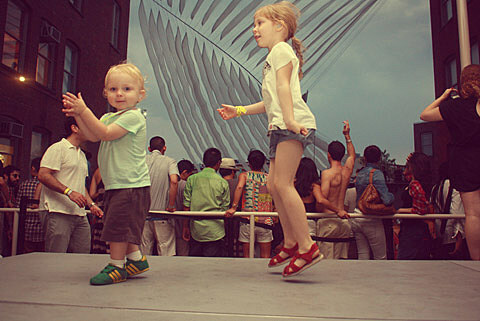 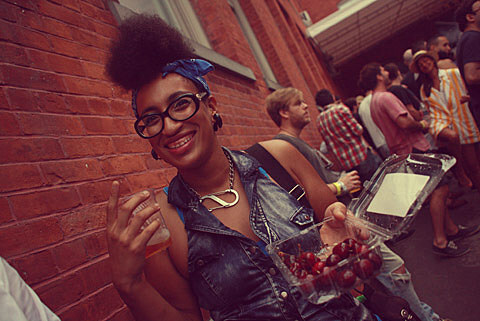 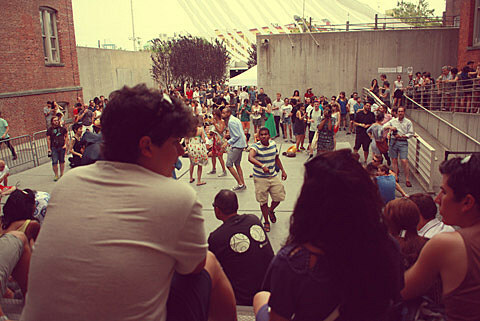 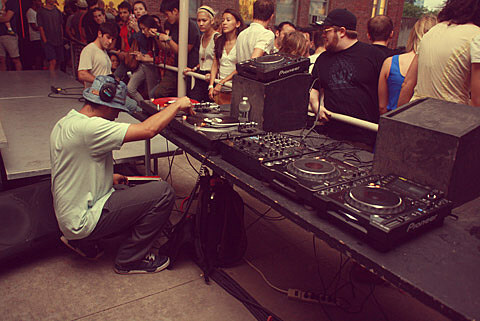 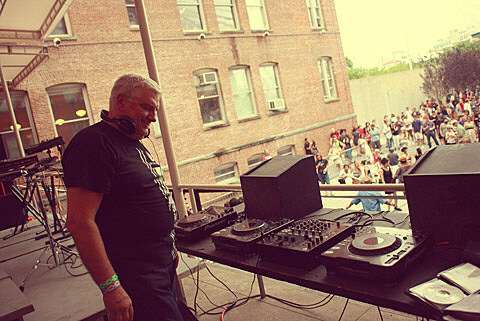 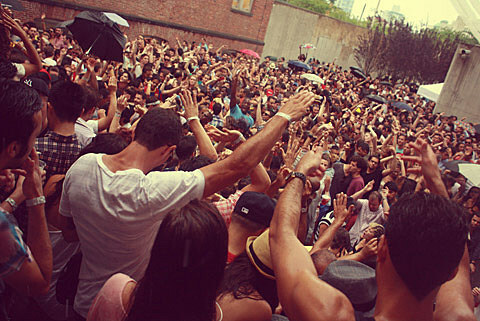 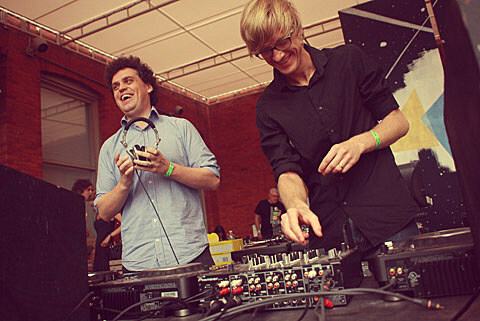 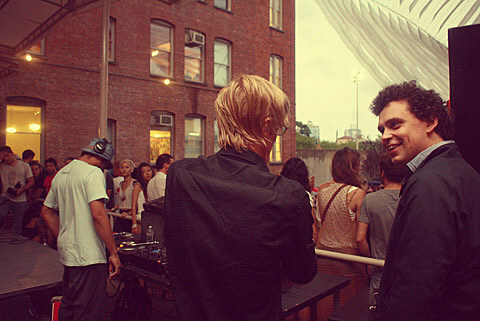 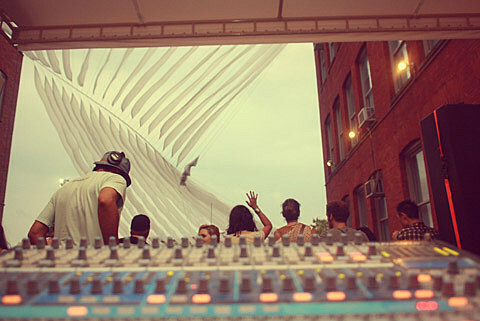 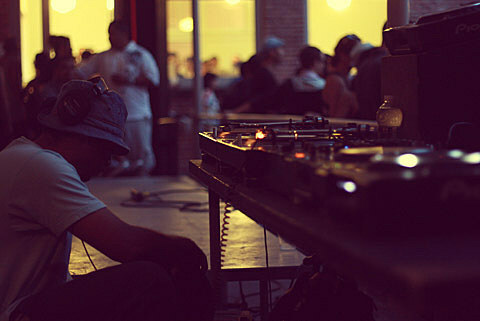 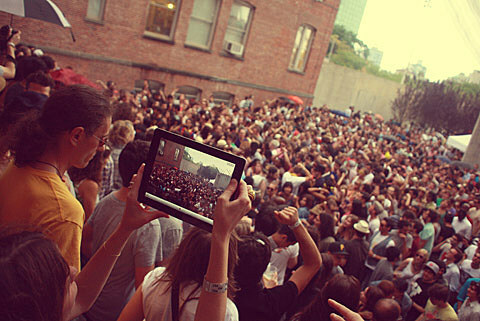 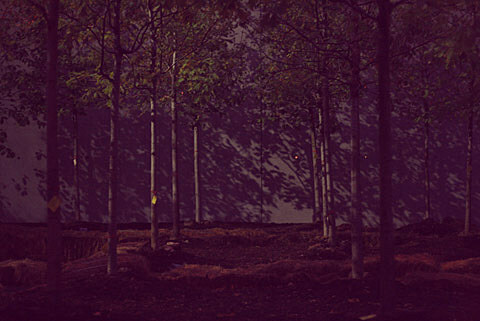 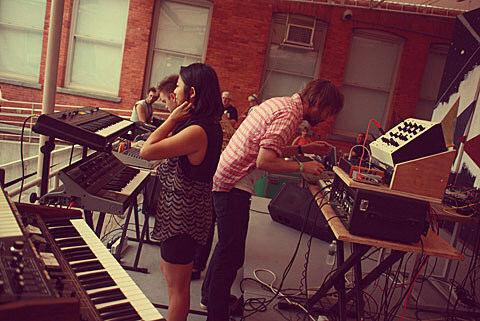 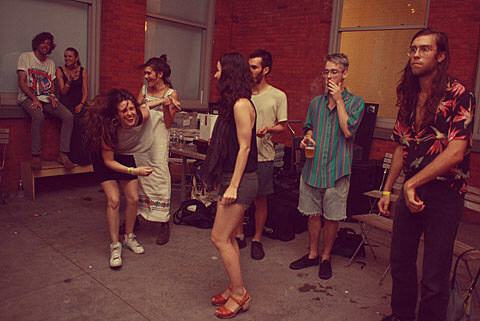 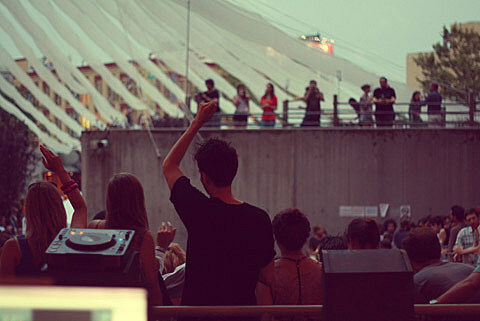 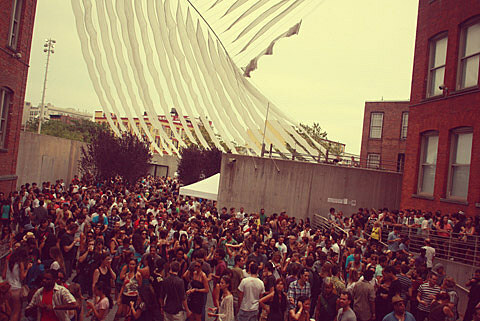 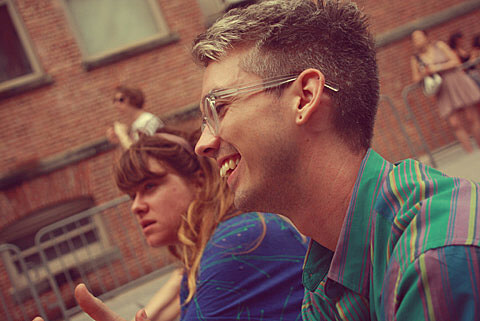 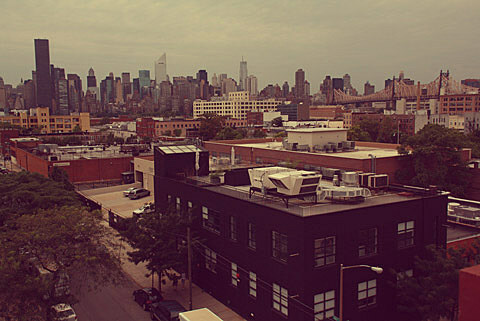 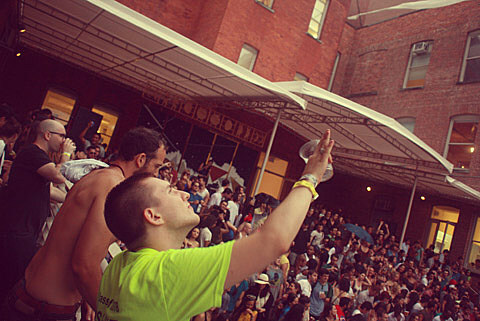 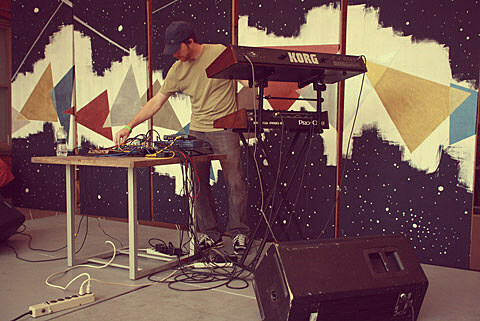 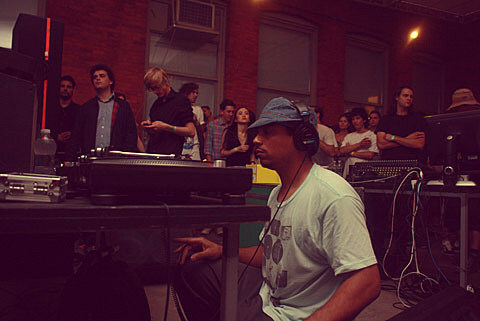 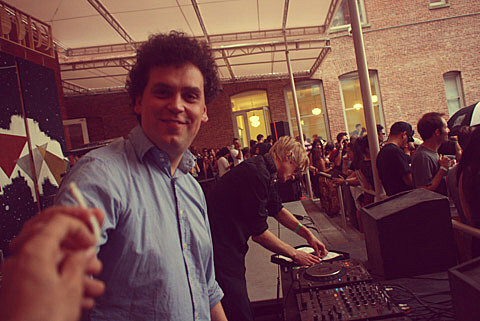 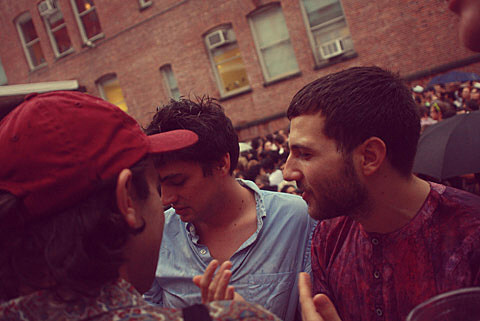 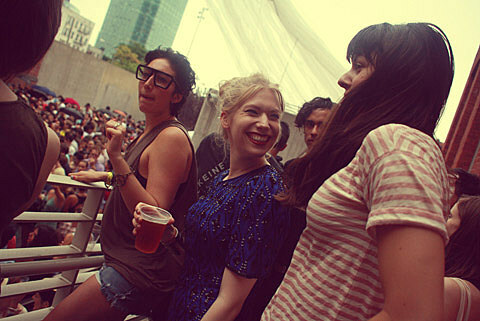 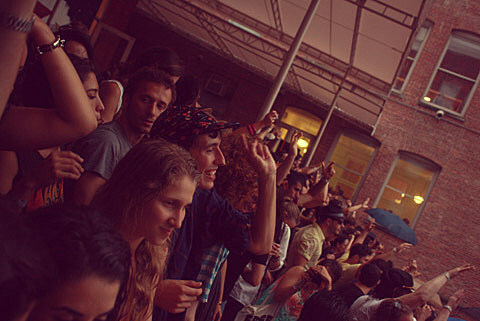 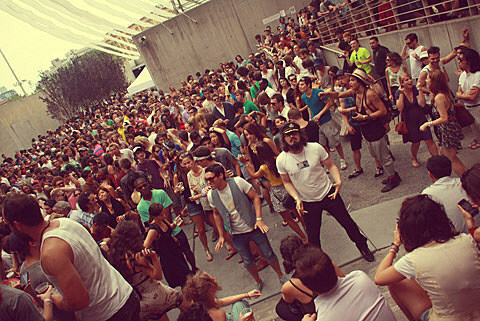 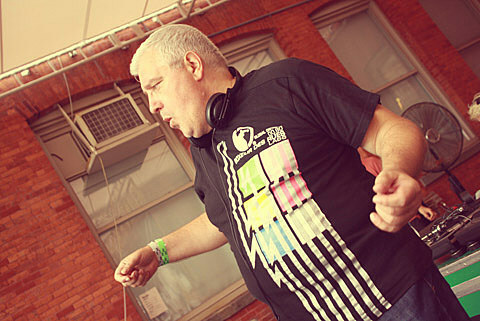 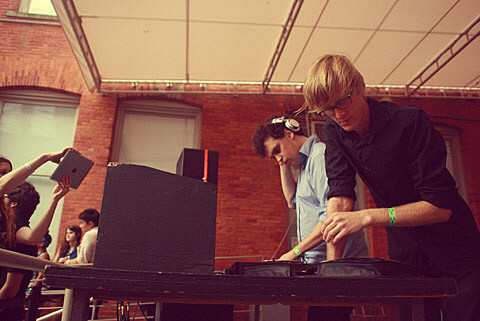 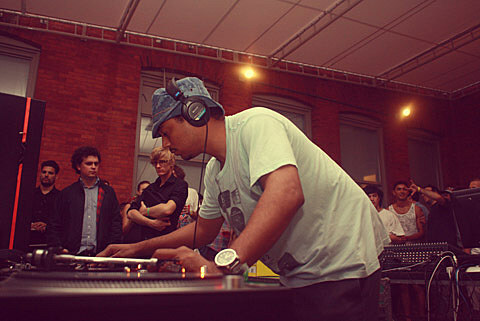 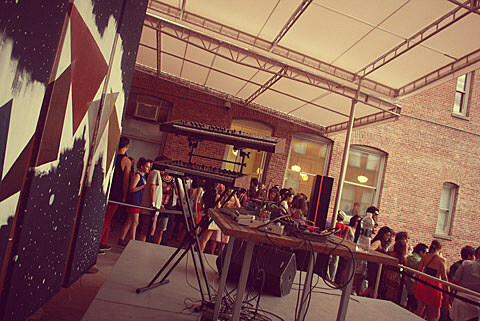 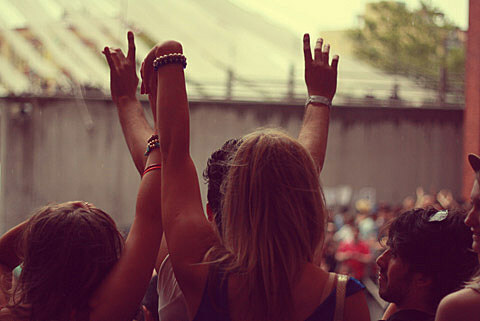 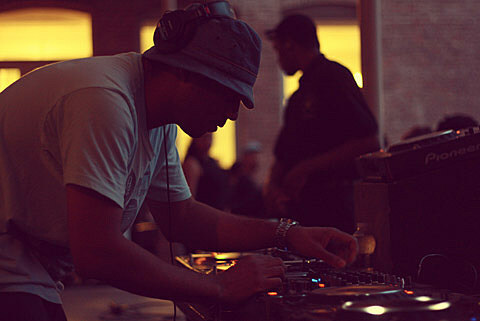 Warm Up at MoMA PS1 continued on Saturday (8/6) with Simian Mobile Disco, Omar S, Steve More, Beppe Loda, and Forma. 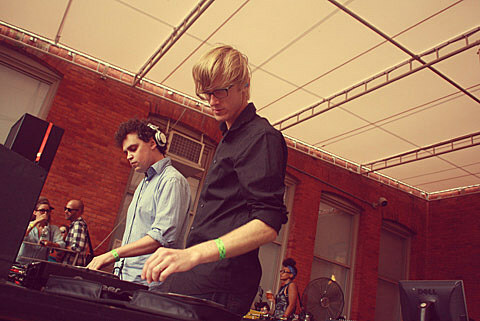 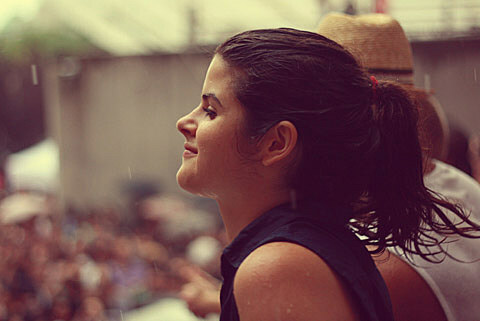 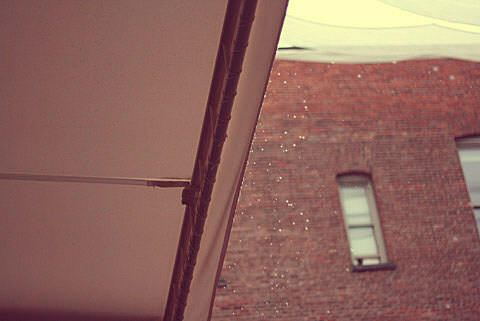 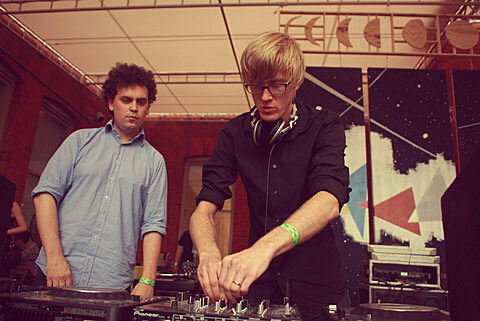 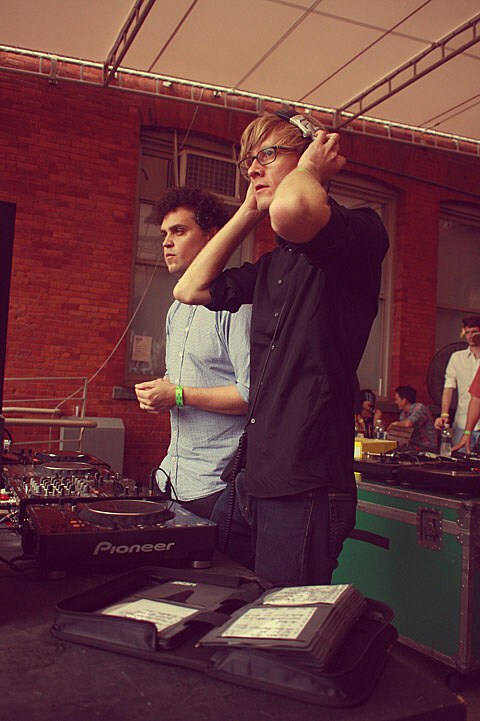 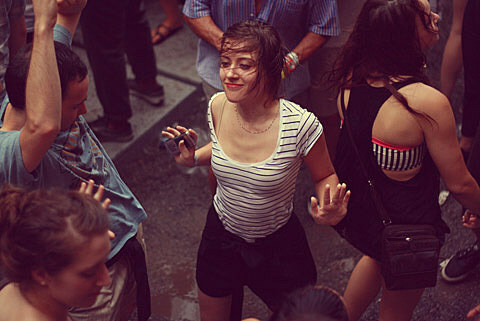 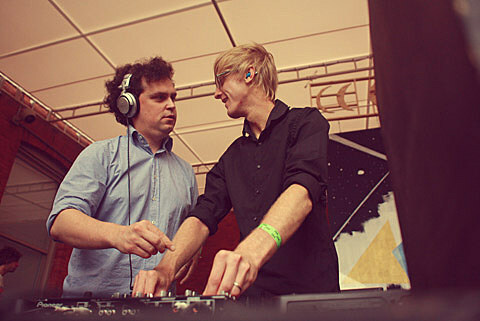 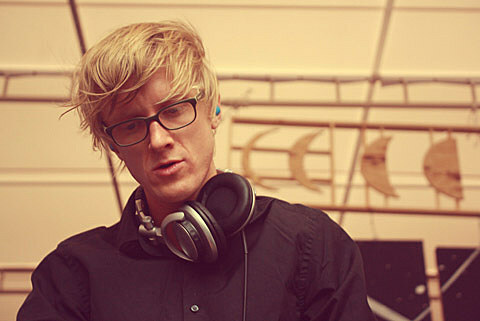 It rained through Simian Mobile Disco’s DJ set but a dance party ensued nevertheless. 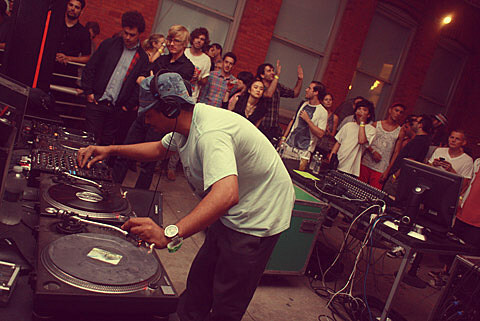 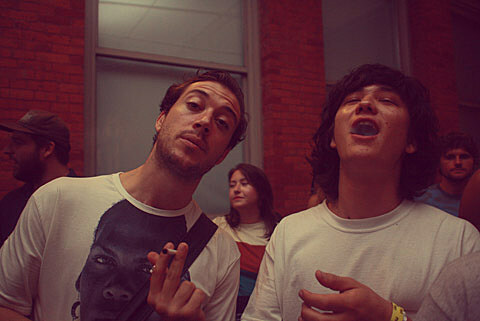 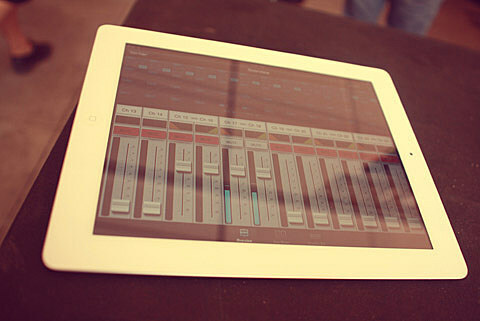 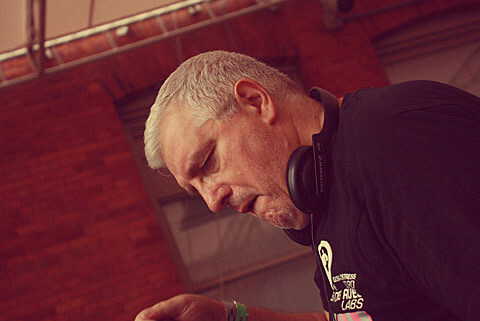 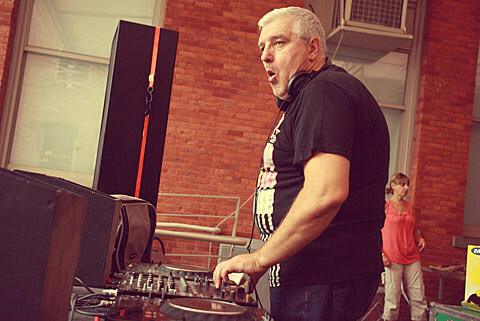 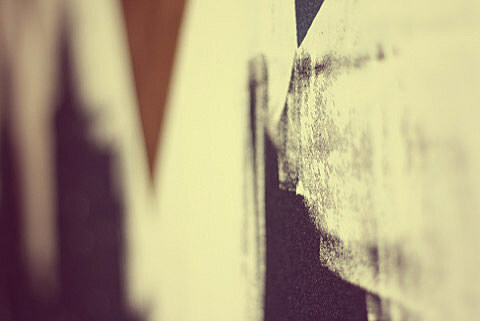 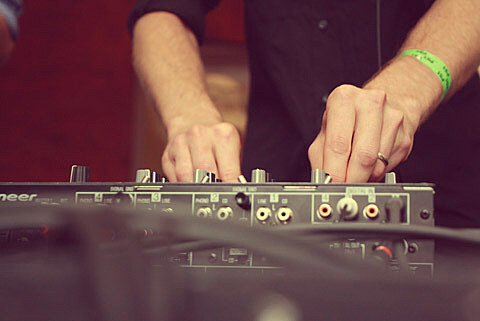 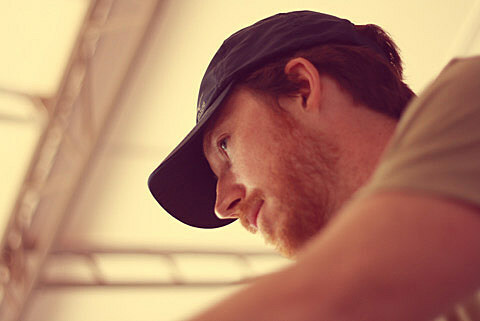 SMD also DJ’d a FIXED party that night and Forma played The Stone. 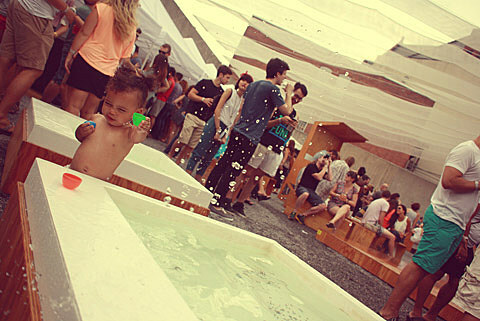 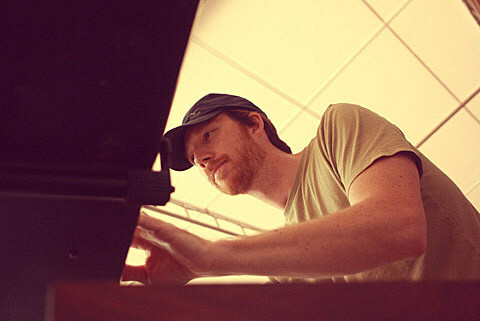 Warm Up happens again this Saturday (8/13) with Black Dice, His Name is Alive (DJ set), oOoOO, Clams Casino, Ayshay (DJ set), and Water Borders. 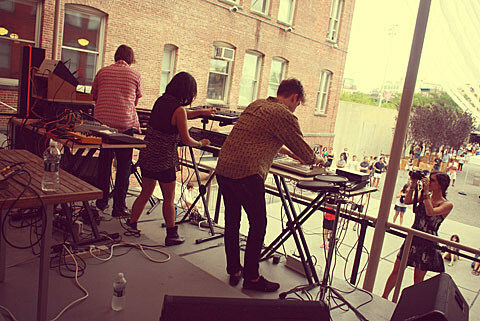 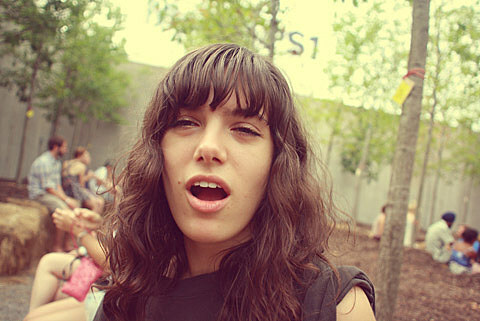 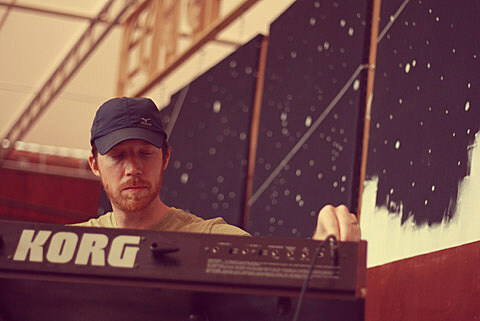 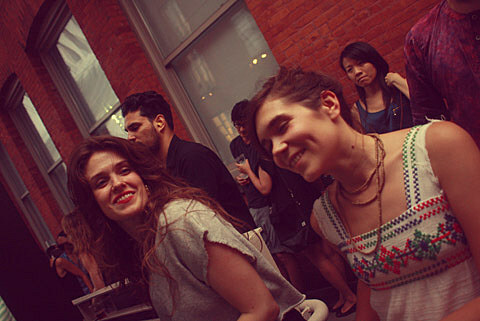 Meanwhile two of them play Mercury Lounge tonight (8/11).